CBC recently reported that migration between provinces is “higher than ever”. Canada is a vast land with many opportunities, new landscapes, and new opportunities to behold. Interprovincial moves can be challenging for families, students or single working adults, even if a high-paying job is awaiting you at your destination. The stress of a regular, inner-city or neighbourhood move increases tenfold. You don’t just have to pack your belongings, you need to pack them tightly. You need to make sure your fragile belongings can weather an entire day’s drive or longer. You need to make sure your packing jobs can withstand being handled by multiple anonymous handlers. Many local companies won’t be able to help you with a long-distance move. They don’t have the time, resources, or interest. When there are so many people demanding their services day-in day-out, why should they spend days working on one move? Moving companies in Vancouver that focus solely on local movers have smaller staffs and don’t always offer packing services and vehicle transport. They also might not be able to assist companies with commercial moves. If you call BC's Best Move, we’ll be able to help you. We are the best long distance movers in the Vancouver area and beyond. We’ll go the distance with you—however long that distance might be. Are you moving out-of-province soon? If so, you’re probably starting to feel a little overwhelmed. Moving is always stressful. Naturally, a cross-country move is going to give you even more to worry about. At BC's Best Move, we believe the best approach to a successful long-distance move is thorough planning. 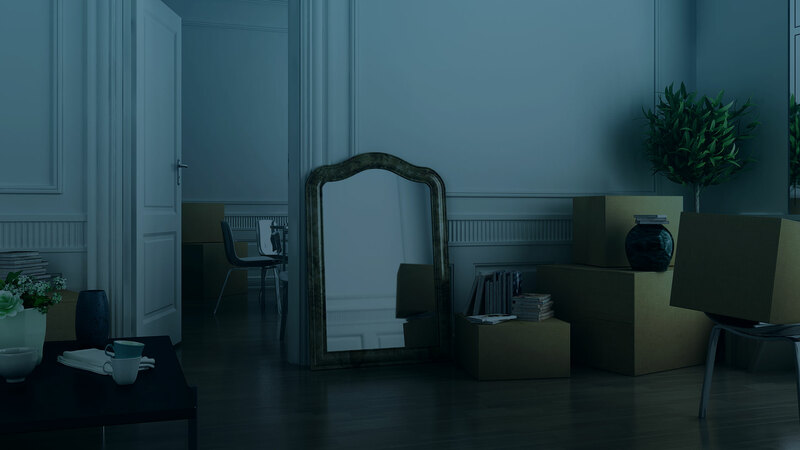 In an effort to get things off on the right foot, we’ll provide you with an in-home long-distance moving estimate. We’ll send one of our BC's Best Move team members to your home and they will assess your needs, the size of your move, and calculate the estimate accordingly. We’ll know exactly what to expect from your move, and so will you. BC's Best Move doesn’t just throw your belongings into the back of an old moving van. We are full-service movers. Let us work hard so you don’t have to! Packing: Are you busy working and making travel arrangements for your move? Let us worry about the packing! Fragile Item Care: Worried that your mirrors, glassware, and delicate items will be damaged? Worry not! We’ll make sure your fragile items are carefully packed before they’re placed in our vehicles. 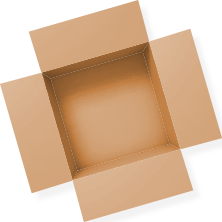 First-Rate Packing Materials: Stretch wrap, boxes, mattress bags, china barrels. All these are at your disposal and more! Loading and Unloading services: Our job doesn’t end when we get your belongings to your new home. 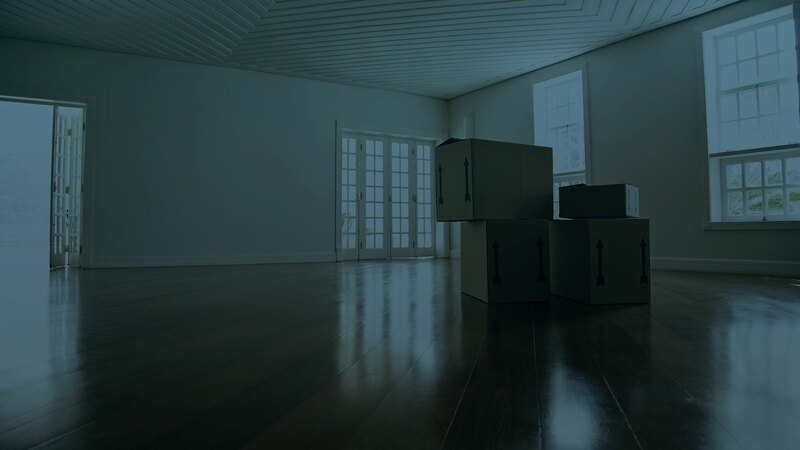 Some relocation services will charge extra for unloading your belongings, but not us! Furniture Disassembly and Reassembly: We’ll make your move easier by taking apart your large pieces of furniture, like kitchen tables or bed frames. Not only that, we will reassemble them for you too! Are you embarking on a cross-country move? Call BC's Best Move for full-service affordable movers you can count on!